The quoted price is the lowest available during the promotional period; the exact rate varies by date. The quoted price is based on single or double occupancy. One child can share the room for no additional charge. 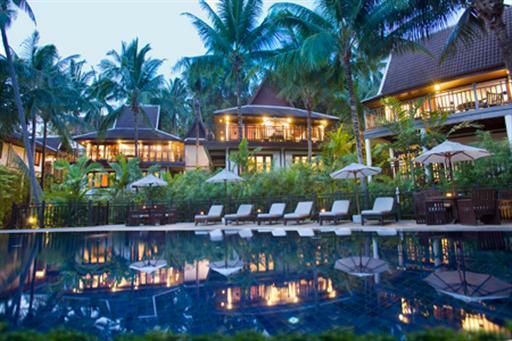 The InterContinental Samui Baan Taling Ngam Resort is a 5-star luxury resort located on a cliff overlooking the ocean. 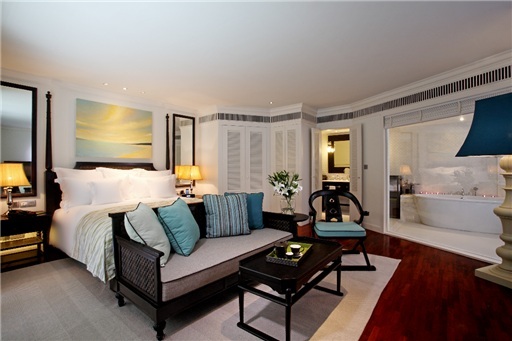 This exclusive resort offers just 79 guestrooms, suites and beachfront villas. The 22 acres of lush resort grounds offer 7 designer swimming pools, a private beach, spa, fitness center, fine dining, and the al fresco ‘Air Bar’. 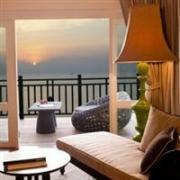 Visit the InterContinental Koh Samui website for more information or to make an online booking. Reservations can also be made by calling (66) 7742 9100 or emailing reservations@ickohsamui.com.